Cannabis has been gaining a lot of recognition lately as a healing substance. Once anathema to North America the plant has more recently been decriminalized to various degrees in locations around the world, including some US states. In Canada, recreational marijuana will be legalized on October 17, 2018. And the health and wellness communities are very excited about the possibilities for Cannabis’ medicinal use as a treatment for a variety of ailments, including mental illness, epilepsy, chronic pain, and multiple sclerosis. As we have discussed before, there are two chemical ingredients of the cannabis plant, THC and CBD. THC has psychoactive properties, while CBD is non psychoactive. Both are attracting attention for their potential healing properties but it’s CBD that people are getting really excited about as it shows promise as a treatment for many ailments — without the high. 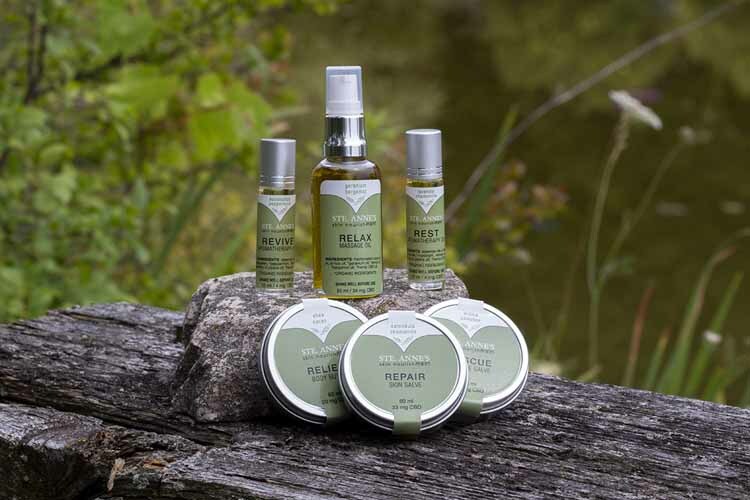 Among the assertions regarding CBD’s healing properties and grounds for its use as a topical application and use in body treatments, facials, and more are that is increases relaxation and acts as an anti-inflammatory and pain reliever. Taken orally it’s said to help relieve stress and anxiety. And spas all across the US and in Canada are incorporating CBD into treatments, usually as a topical application and sometimes ingested. 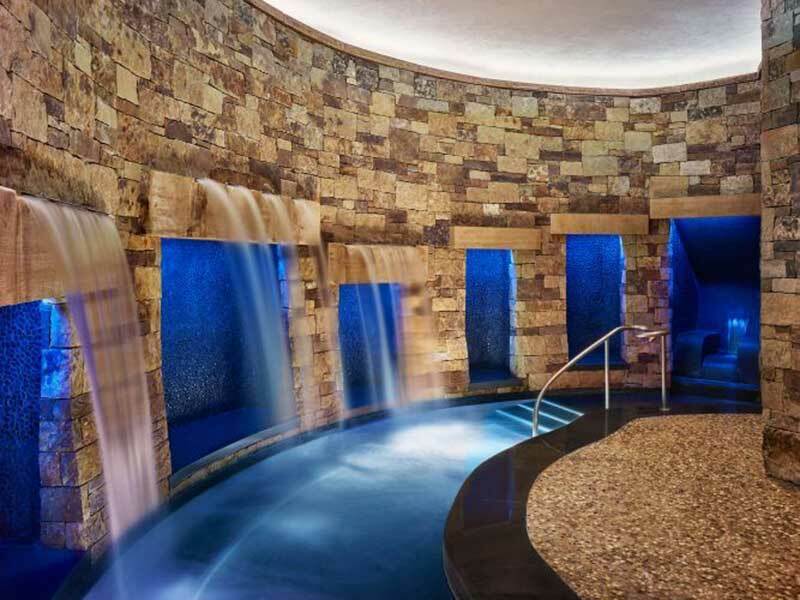 No longer just for outliers, CBD is even making its way into services in luxury spas. 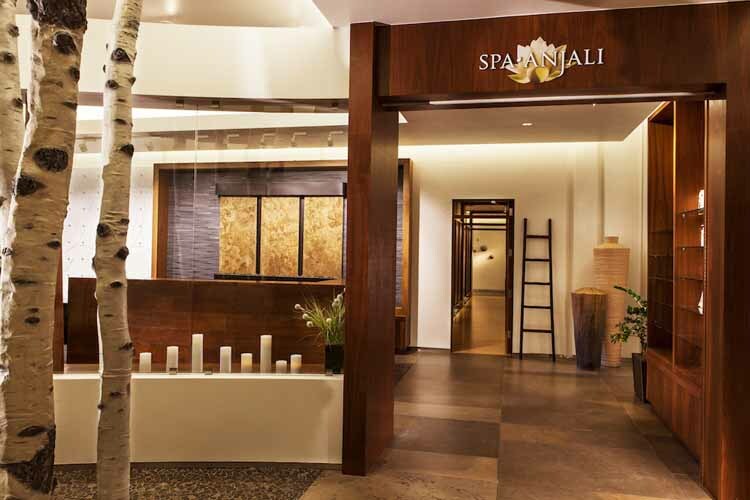 Here are nine spas in North America offering CBD services. 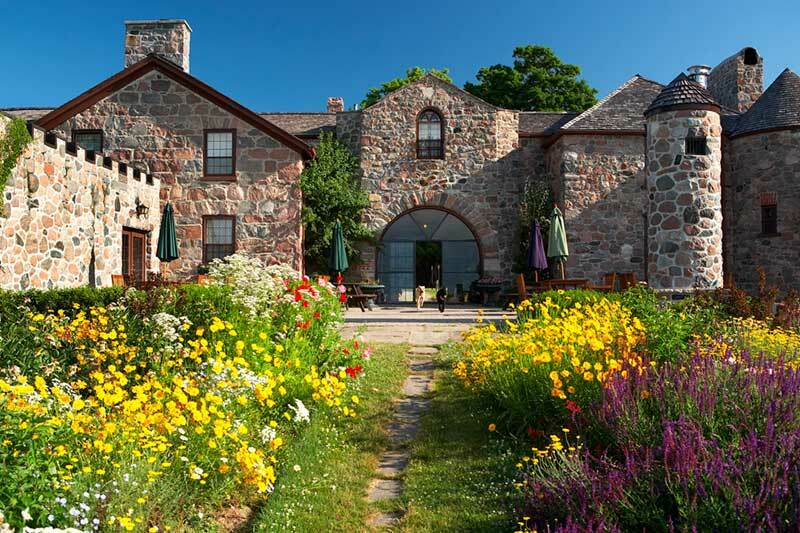 Ste Anne’s, an award-winning rural Ontario spa located in an 1858 stone farmhouse, offers the Canna Massage. This massage aimed at “relaxing, revitalizing, and healing” is a treatment using essential oils infused with CBD. Afterwards guests will receive a full-sized bottle of the spa’s Rest Aromatherapy Oil to take home. 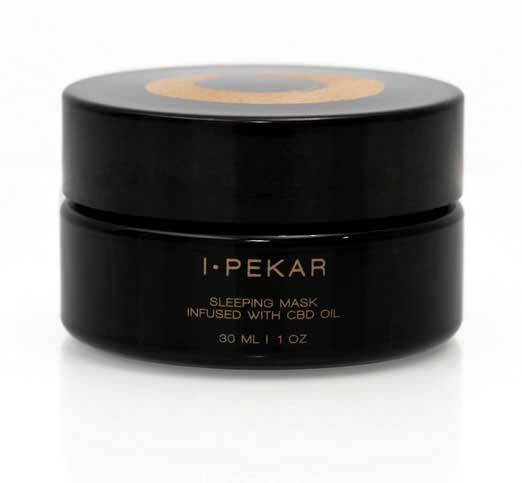 Celebrity aesthetician Ildi Pekar, based in New York City and beloved by supermodels Miranda Kerr and Irina Shayk, offers a CBD Facial “designed to provide an instant uplifting energy and illuminate the skin by combining the effects of CBD Oil, electric stimulation, and oxygen therapy.” The company also sells CBD products like this Sleeping Mask Infused With CBD Oil. 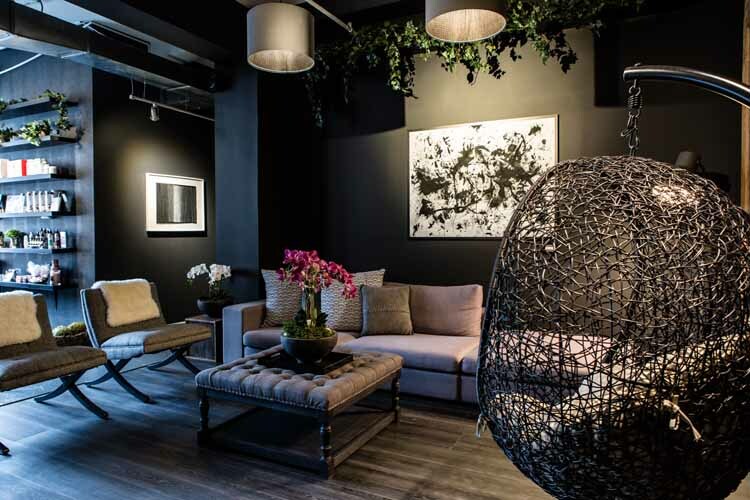 Habitude in Seattle is a more bohemian setting. 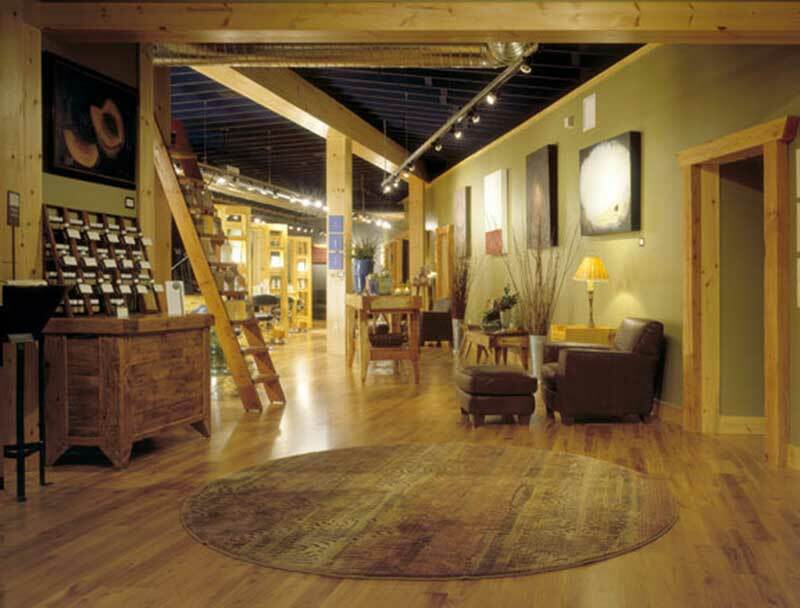 One of the locations is even situated in a working art gallery. 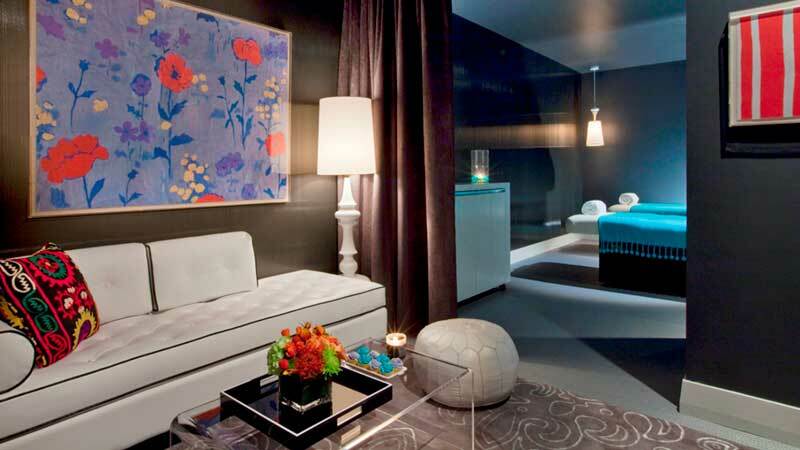 Habitude offers a full CBD focused spa menu of 60-minute treatments called Spa Canna. Services include the Moon Spirit Balancing Massage for “cramps, moods and monthly ebbs and flows,” the Fire Power Sport Massage, and the Eclipse Relief Soothing Massage. 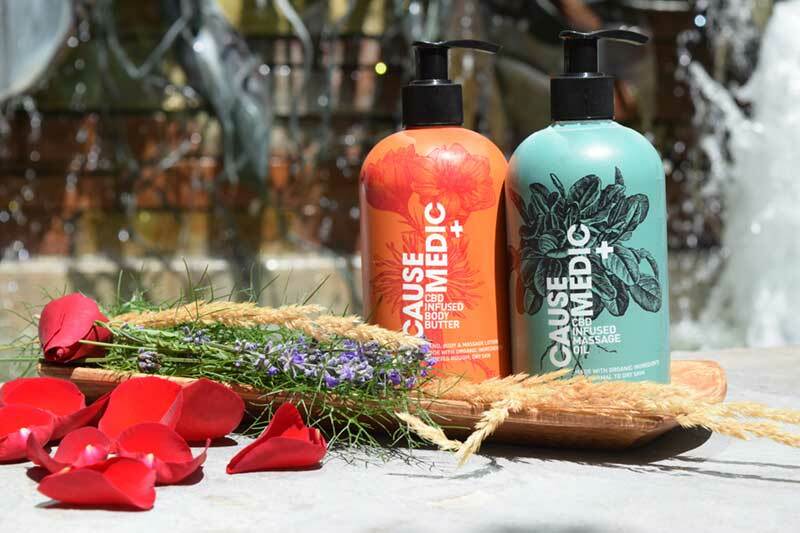 The treatments use products from the Apothecanna product line.